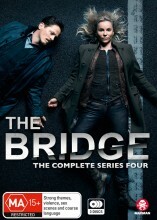 The Bridge Series 4 DVD is the final season and sees Henrik Sabroe continue the search for his family. The Bridge season 4 DVD. The final season is set 2 years after the conclusion of Series 3; Saga Norén is released from prison, while Henrik Sabroe investigates the murder of the director general of the Immigration Service, Margarethe Thormond, who has been stoned to death. Two more victims are discovered and Saga realizes that each victim is killed using one method of executing prisoners sentenced to death - suggesting a total of seven victims, leaving four to come. She also notes that the victims are selected not because of their actions but because of something their loved ones have done. 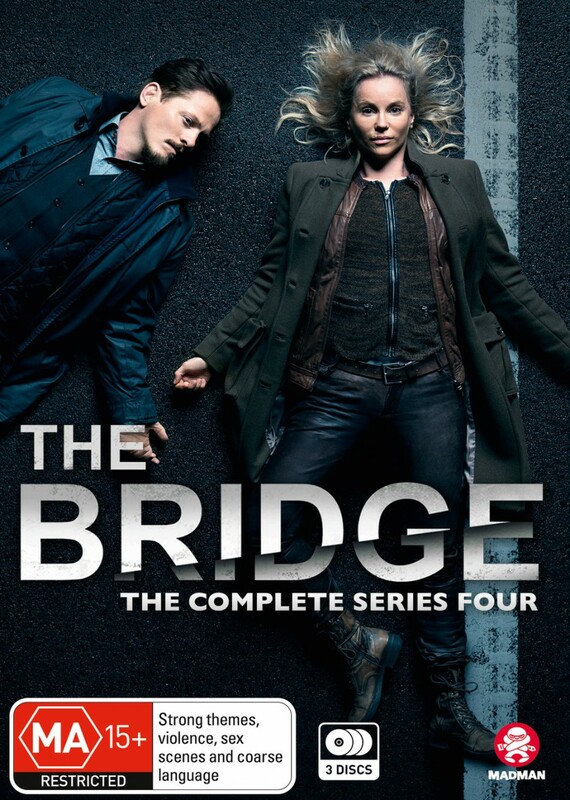 Click the button below to add the The Bridge - Complete Series 4 to your wish list.